Garv's Boutique Hotel is located across Mandaluyong Medical Center. I went to the hotel together with my sister via jeepney, Fare is minimum (Php 8.00) then I asked the driver to drop us off in Mandaluyong Medical center and alsoI just used google maps to track the place so as not to get lost. Haha! Check-in time is 2PM and check-out is 12NN the following day. The front desk is nice, she easily accommodate us upon entering and then asked me to fill-up the information sheet. The hotel doesn't offer breakfast and they have no resident restaurant to cater our food needs. However, fret not since there are many nearby restaurants and fast food chain where you can eat and buy food easily. This the view from our room. Facing the hospital. From here I can also see if its traffic or not. Some snapshots from my instagram account. 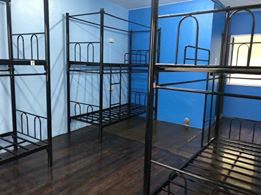 My stay at Garv's makes me really recharged and energized as I got lots of time to sleep and relax. I just work for a while then sleep most of my stay. Selfie while waiting for some emails to load. My beautiful sister as my model. lol! A good reminder to all. What I love about the hotel is the simplicity of the room. Also, the reminder to conserve water and be able to help the environment is the best part for me. I super love the idea. I hope many hotels will also do this to remind their customers not to waster water. One last shot before checking out. Filling up the survey while checking-out. 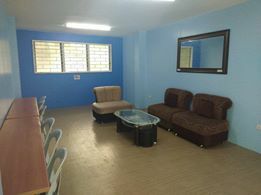 The hotel's lounge... Took a snapshot of my sister while she was waiting for me. From Robinson's Pioneer, ride a jeep going to Garv's Hotel. Closest landmark is Mandaluyong Medical Center. Just tell the driver to drop you off at the hospital. The hotel is just across the hospital. You can also follow google maps. Below is the one I used as a guide going to Garv's Hotel. There is a spa inside the hotel where you can have a relaxing massage. 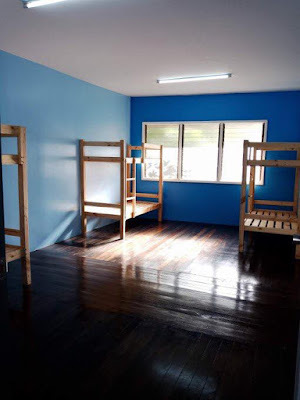 Also they have a dormitory in case you are looking for a budget place to stay for a month or so. 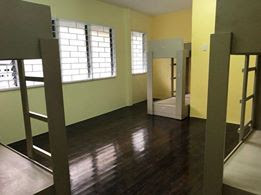 Rent is Php 2,500.00 per month. 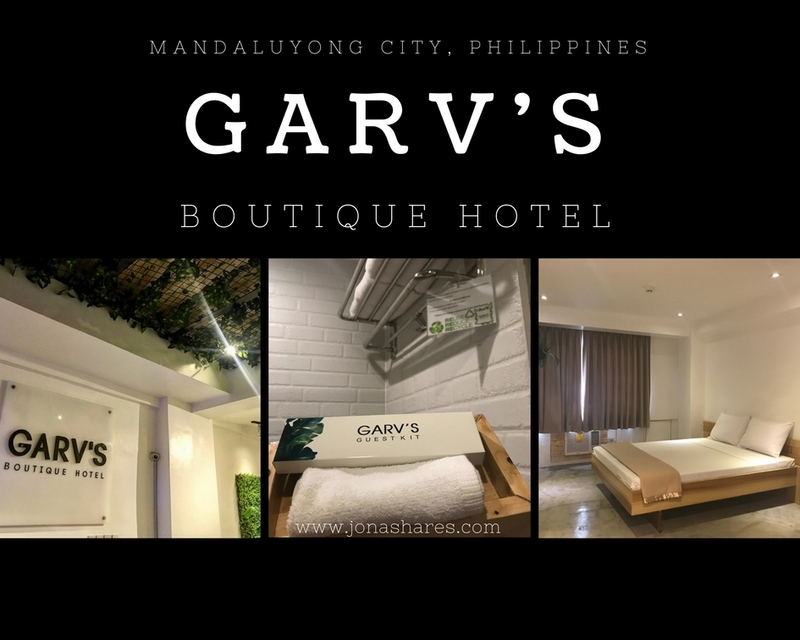 For more information, you can check their Facebook Page: Garv's Boutique Hotel and instagram account: garvsboutiquehotel.